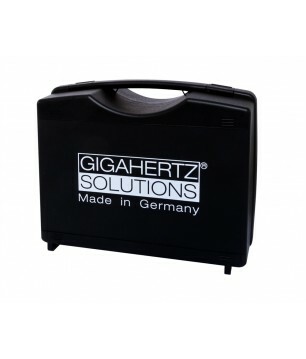 Gigahertz Solutions Attenuator DG20 Suitable for: HF32D, HF35C, HF38B Allows a measurement of major exposures. 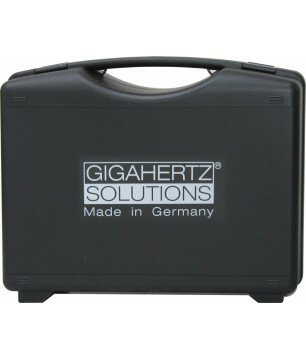 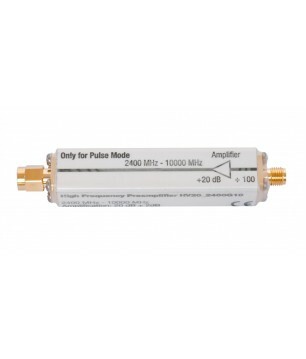 Gigahertz Solutions Attenuator with DC-Bypass DG20_G10 Suitable for: HFE35C, HF58B, HF58B-r, HF59B, HFE59B For the measurement of major exposures. 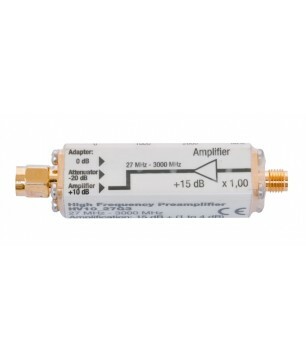 Gigahertz Solution RF-preamplifier 20 dB Suitable for: HFW35C, HFW59D Increases the sensitivity of the HF-analyser by a factor of 100 (= 20 dB). 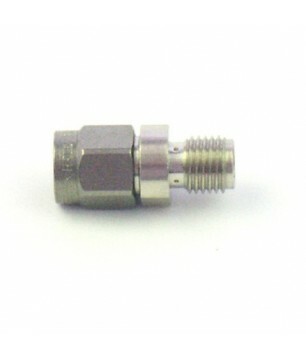 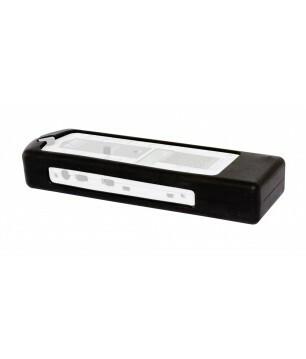 Adaptor plug to be connected to the antenna input socket, remote-fed by the respective basic device. 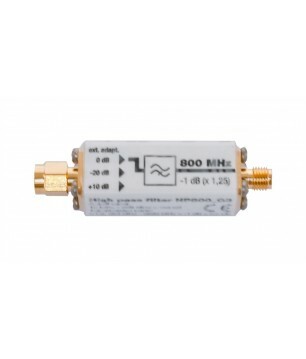 Gigahertz Solutions Omnidirectional Antenna 2.4 GHz - 10 GHz Suitable for: HFW35C, HFW59DThe 360° reception pattern predestines it for the measurement of the cumulative exposition with RF radiation in the considered frequency range. 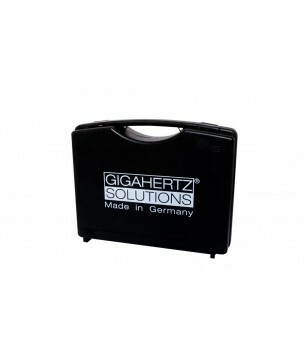 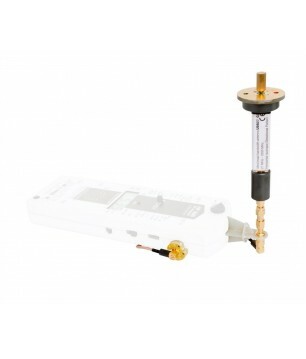 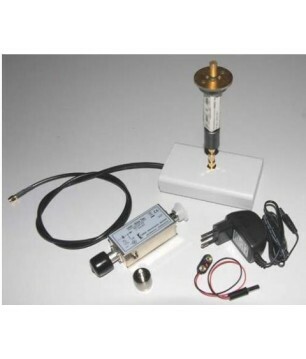 Gigahertz Solutions Quasi Isotropic Ultra Broadband Antenna 27 MHz - 3.3 GHz Suitable for spectrum analysers. 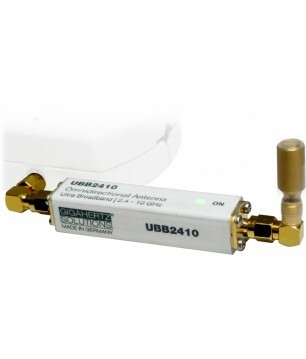 UBB27_G3 incl. 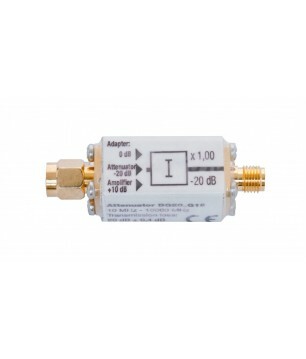 accessories designed for measurements with spectrum analysers_G3.